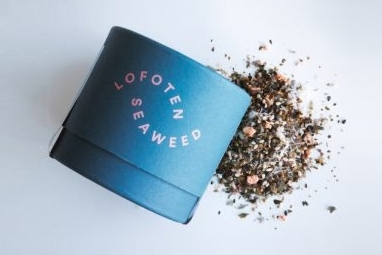 Home - Lofoten Seaweed | From Lofoten, Weed Love. 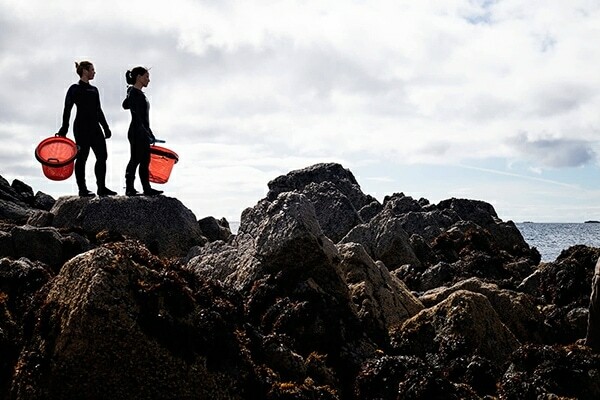 Located amongst the coastal fisherman at Napp, Norway, Tamara and Angelita are taking the Lofoten food traditions one step further. The future of food lies in the ocean. 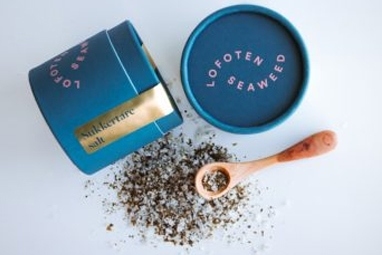 Our seaweed/tang is wild-harvested in the cold Arctic waters surrounding the Lofoten Archipelago in Norway. Our vision is to bring innovative, easy to use seaweed/tang products to your table adding flavor and nutrition to your every day meal as well as your gourmet adventure. 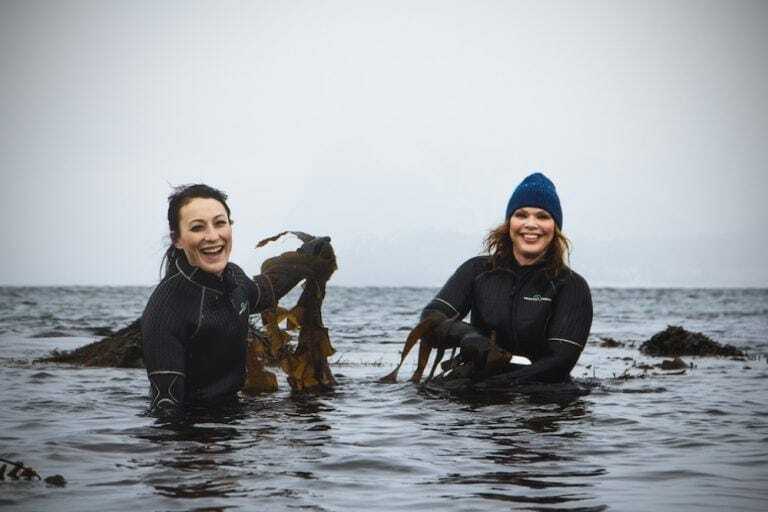 Lofoten Seaweed Company is built on the heritage of two island girls from two very different backgrounds. 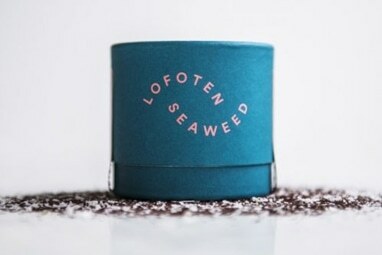 One grew up playing in the seaweed/tang covered shores of Lofoten, Norway while the other had it served on porcelain plates by her Japanese mother. After ten years of friendship in different countries, they both relocated to Lofoten and took the plunge to start a company together. Although occasionally mind-numbingly cold, they now do what they love, every day.